Singapore Freebies: GUESS Great Singapore Sale: Get up to 50% off at all GUESS outlets!! GUESS Great Singapore Sale: Get up to 50% off at all GUESS outlets!! Snag some great buys with discounts up to 50% off! 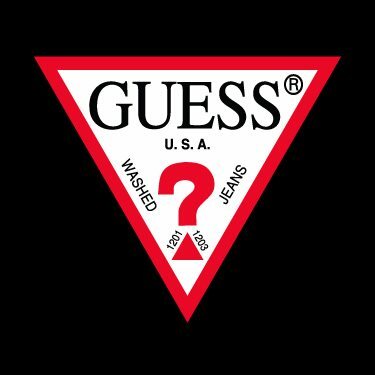 to any GUESS Jeans, Accessories and Kids store today!